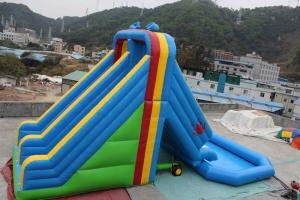 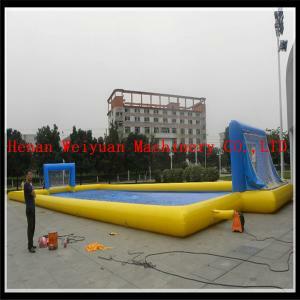 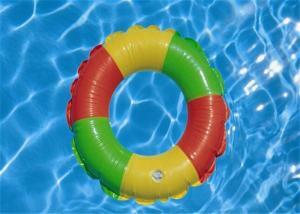 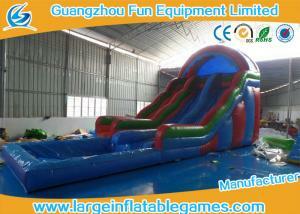 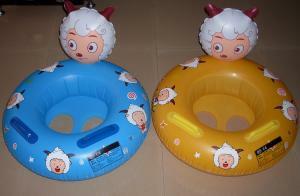 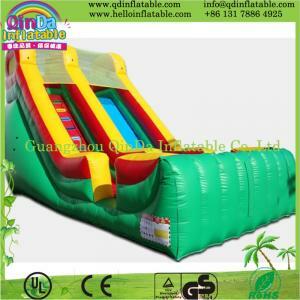 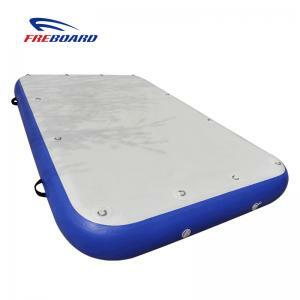 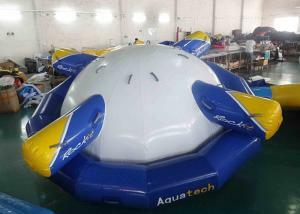 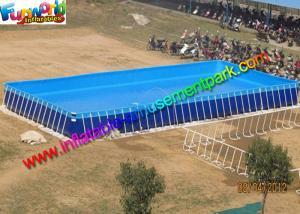 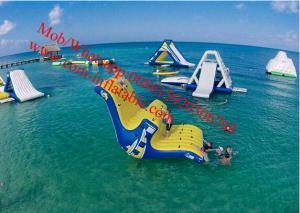 water inflatable - water inflatable for sale. 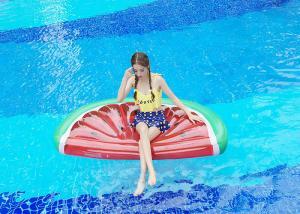 ...25mm PVC 180*90cm Red Color Melon Water Inflatable Water Floats Half-Watermelon Float This inflatable float will be a Great accessory for Pools,Lak... Shenzhen IHOME Inflatables Co., Ltd.
... Customize Floating Water Inflatables Backyard Water Park Plan Business Build your water park, different from other water park projects in your loc... Zhengzhou Alliance Amusement Equipment Co., Ltd. 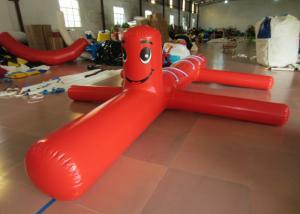 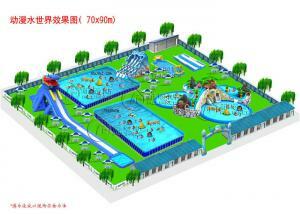 ...Promotional custom plastic PVC water inflatable arm band with logo Production information and business terms NO. 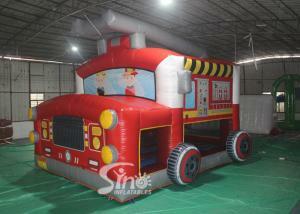 Item Content 1 Style arm band 2 ..... Shanghai Sandi Industrial Co., Ltd. 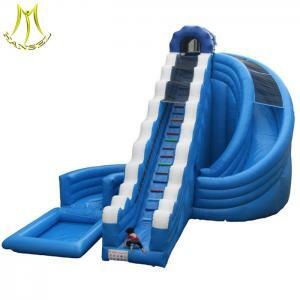 ...Cartoon Water Inflatable Toys /Swim Ring/Water Toy Pvc Custom Inflatable Pool Toys Specifications Place of Origin:Shanghai, China (Mainland) Name:f... Beijing Frbiz Electronic Co., Ltd.